There’s only one thing better than Christmas prezzies, and that’s Christmas prezzies for a whoooole year! This year TK Maxx brings you Stocko – our stripy, playful, loveable and ever so slightly mischievous neverending stocking. Yes, his table manners could be a little more refined. But look past that and you’ll see a bundle of joy, chock full of presents, bursting with desire to see everyone get a perfect gift. 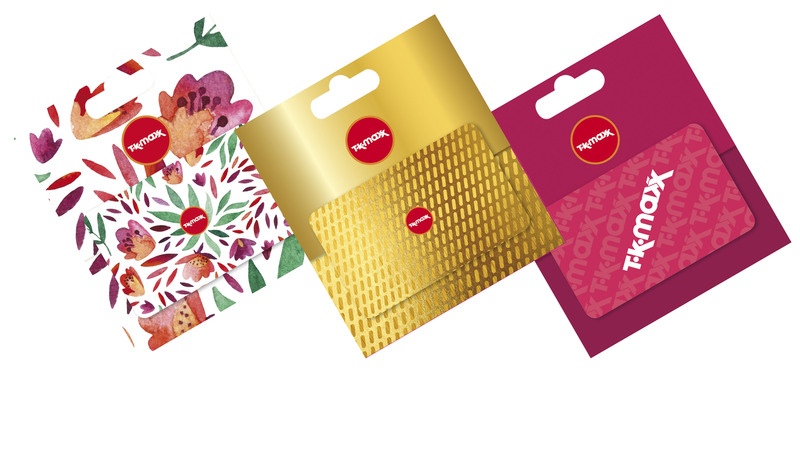 So head down to TK Maxx to see if you can get your mitts on one of our neverending stockings. 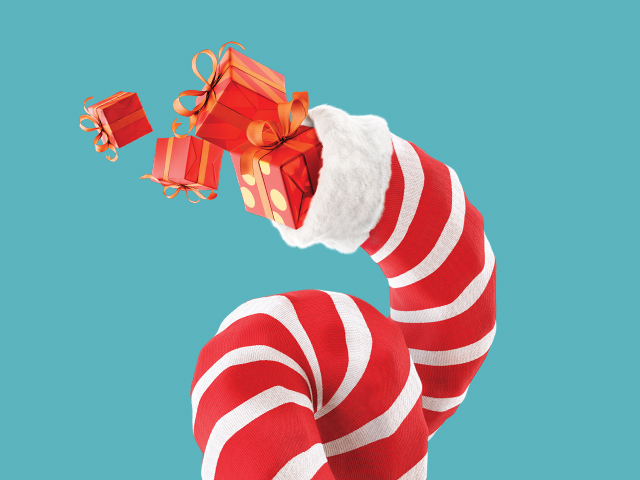 If you’re one of the lucky ones to find a neverending stocking we’ll deliver presents to your front door, for absolutely nothing, every month from January up until Christmas 2019. Over the year we’ll send you a selection of gorgeous gifts from our toy, home, accessories and beauty ranges – plus a giftcard so you can choose a little special something, too.